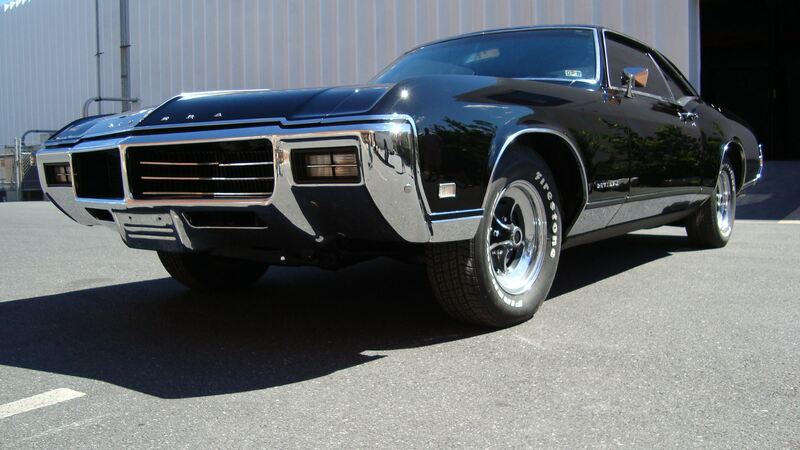 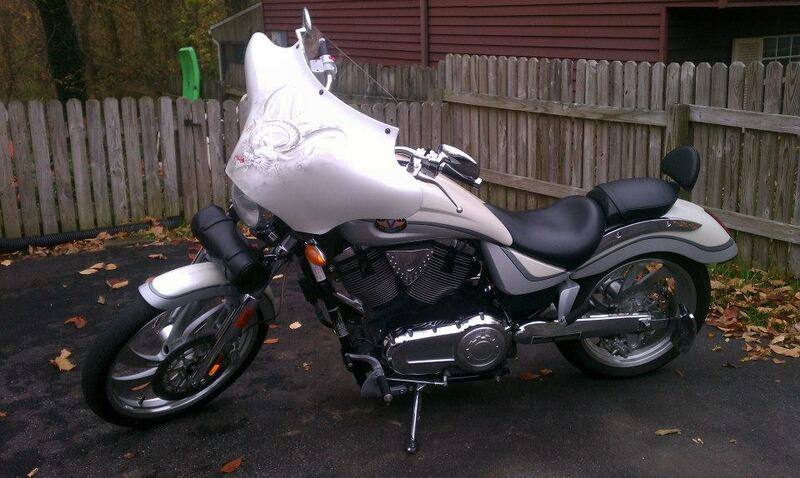 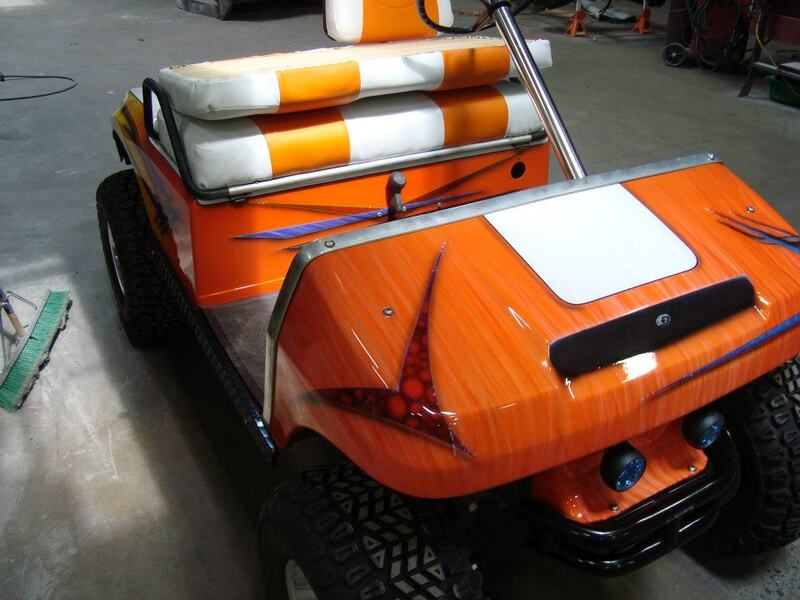 Customer brought this one in for a fresh paint job. 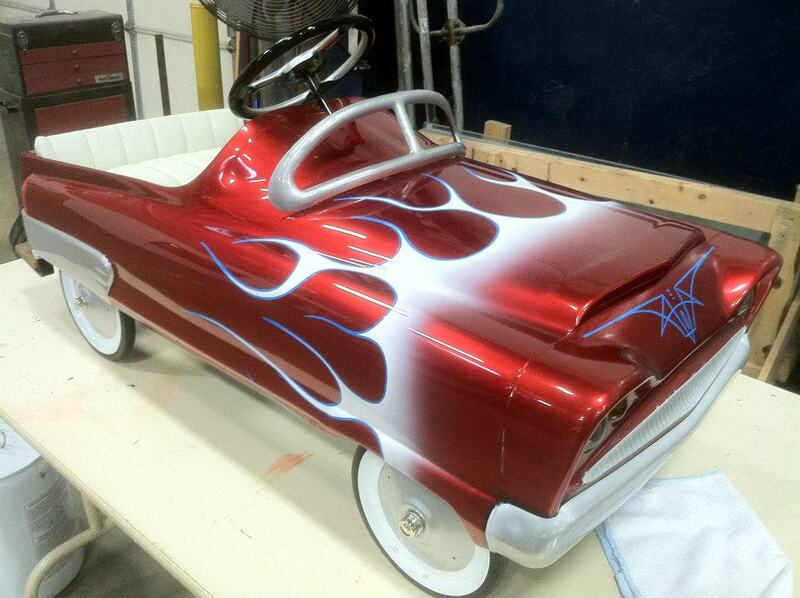 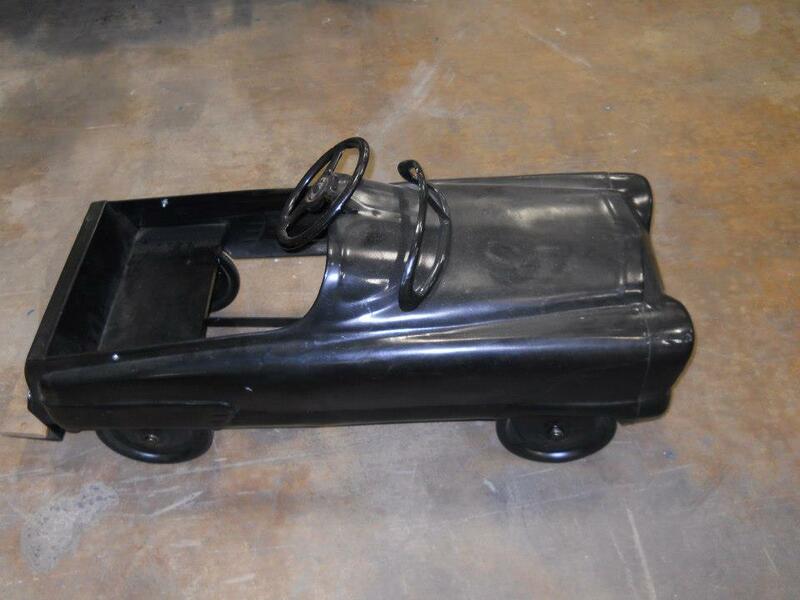 A customer brought us in a pedal car for a custom paint job. 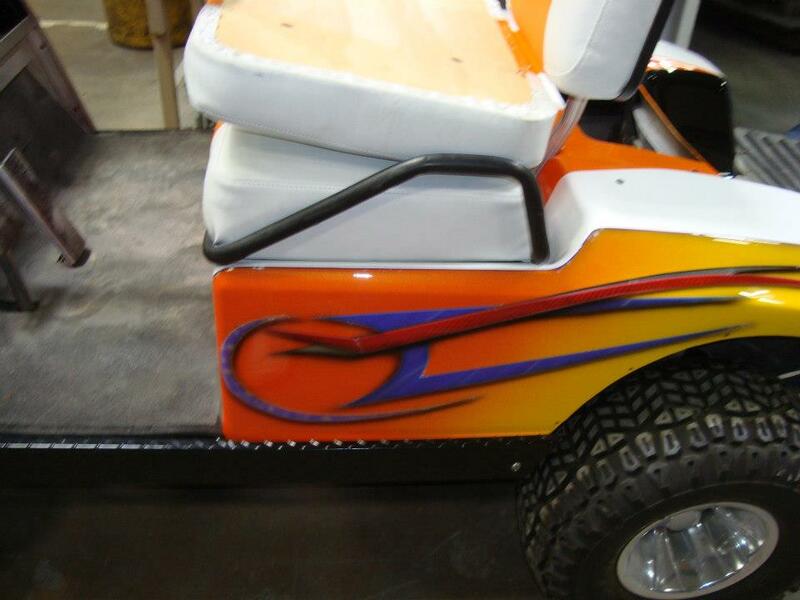 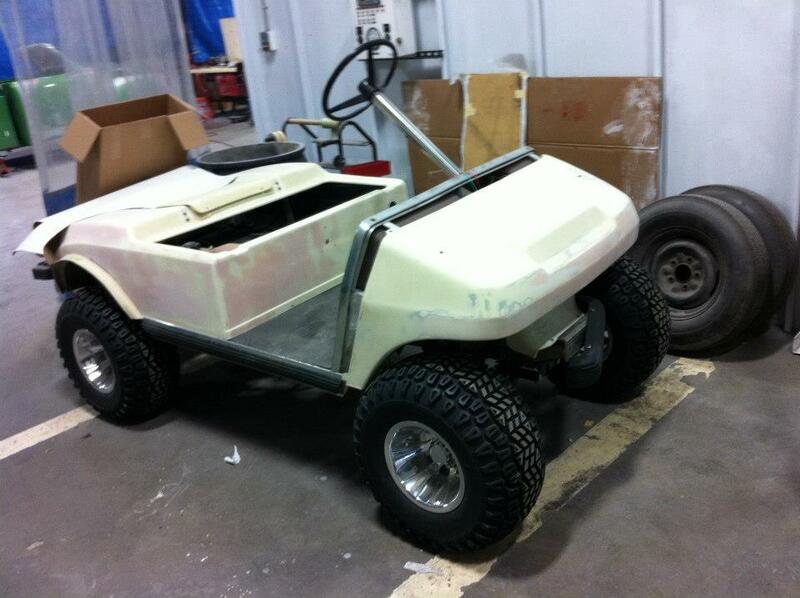 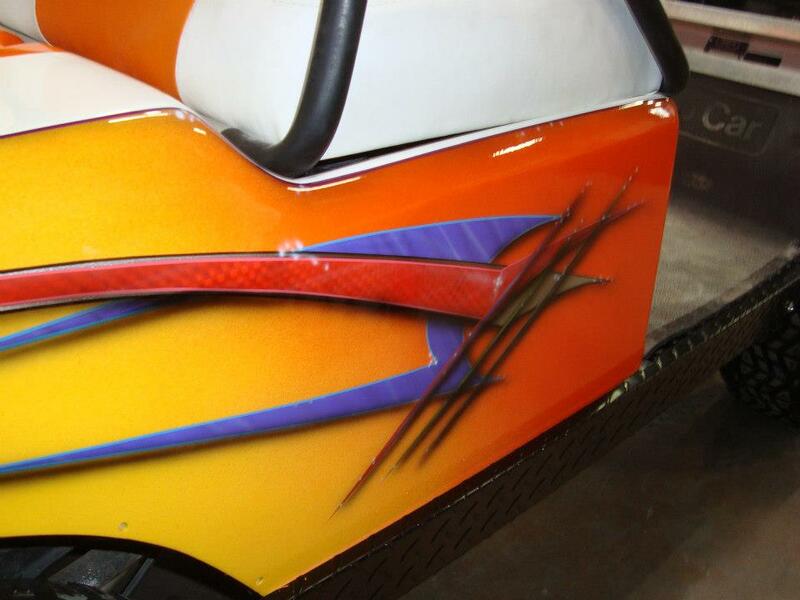 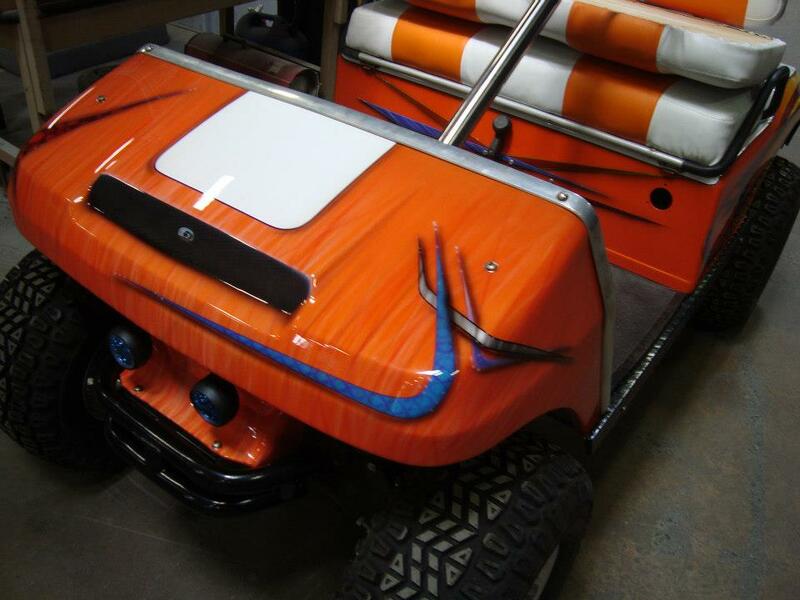 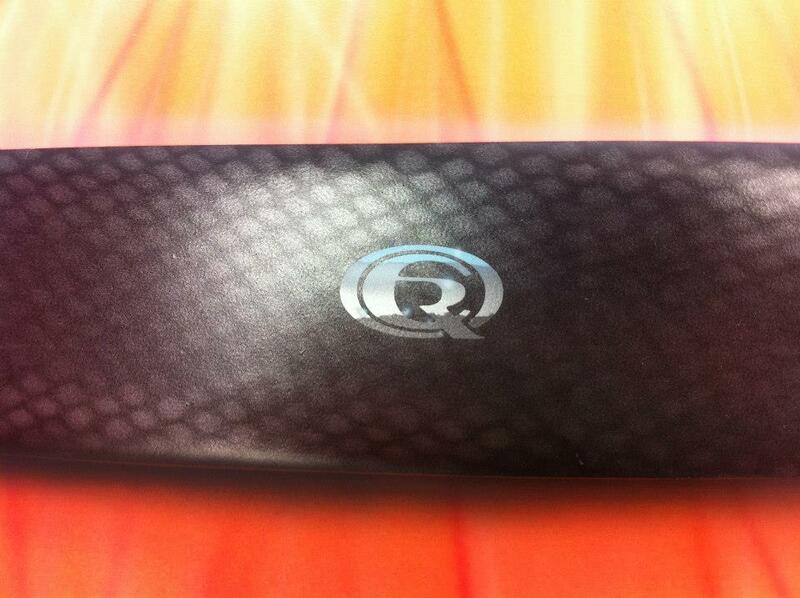 Custom paintwork on golf cart. 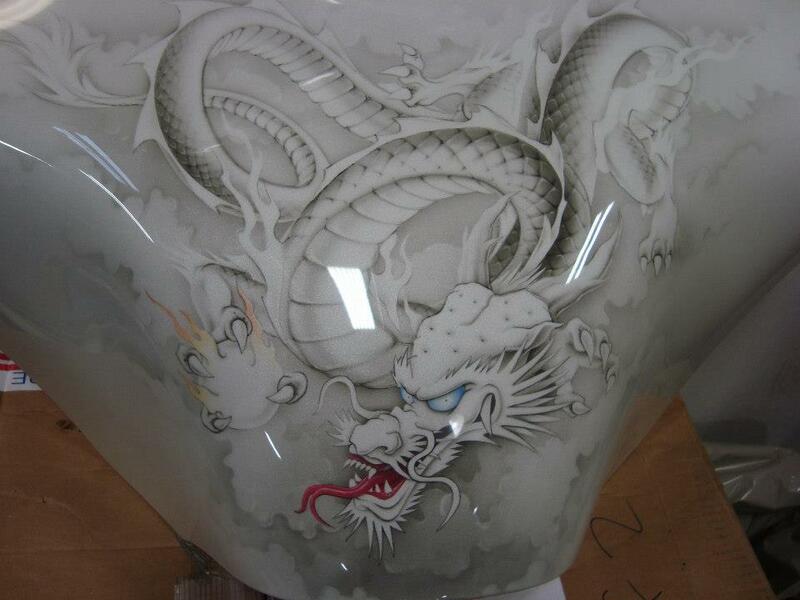 Everything seen is paint.